Galloway Company’s ability to manufacture fresh, refrigerated extended shelf-life higher solids milk is just one of our many unique product innovations. Our 2X™ milk is processed to provide the same functionality as canned evaporated milk with a fresh dairy flavor and lower processing and packaging costs. 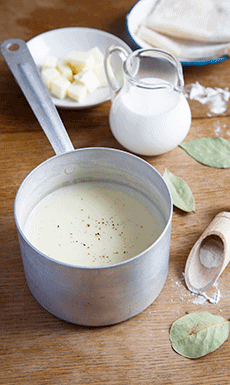 2X™ milk has twice the milk fat and skim solids as regular milk. 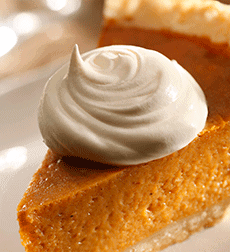 Unlike sweetened condensed milk, evaporated milk contains no added sugar. 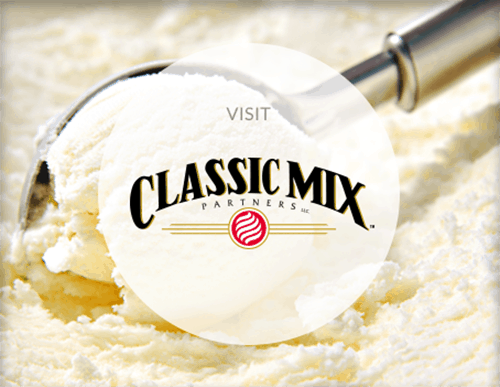 Our 2X™ milk boasts a creamy texture, making it a perfect ingredient in candies, fudge, pies, macaroni and cheese, soup bases and sauces. It’s also popular in the Hispanic market in the production of the signature dessert, tres leches, a cake soaked in three dairy products: evaporated milk, sweetened condensed milk and cream. Thanks to our cutting-edge, innovative technology, we are able to supply our customers with a fresh product while also passing along savings in packaging and waste. Our flexible processing replicates canned evaporated milk while providing the industry with a fresher flavor. Although our fresh, refrigerated 2X™ milk has a shorter shelf life than canned products, our customers ultimately gain with better quality and taste while saving on costs. Our packaging options are easier to open and use, resulting in less waste and increased safety. Contact us to discuss these unique opportunities with you. 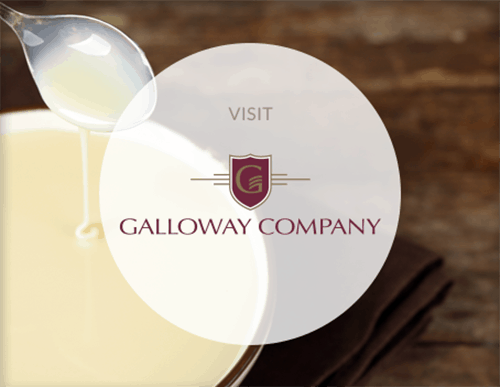 At Galloway Company, we guarantee the freshest milk sourced from local family farms. If you are looking for the highest quality product with less waste, call 920.886.2380.